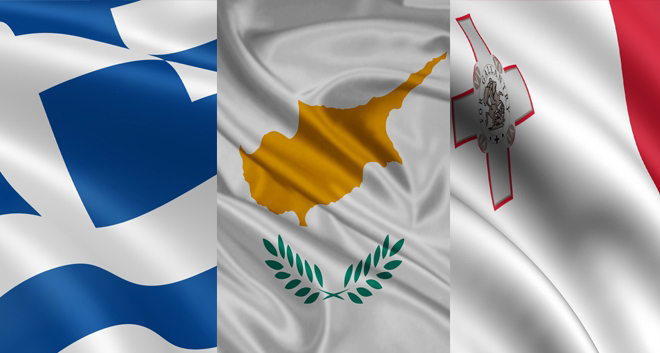 Is the European Union ready to deal with these new potential economic crises? Six out of the top ten countries are European! How a non-traditional candidate has won over the Spanish capital. The fight to save one of Europe's endangered species. 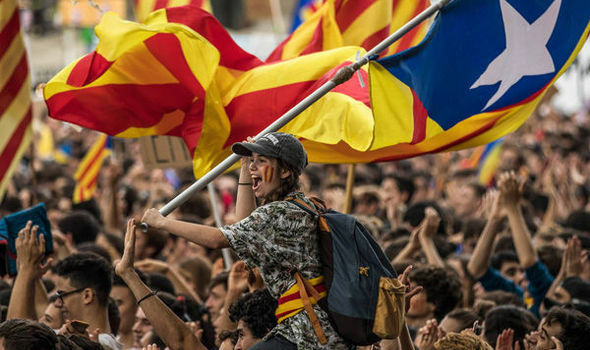 Catalonia is hosting a referendum on the 9 November. Here is a brief description of the history, current situation, key players & prospects for Catalonia, Spain & Europe. Abortion in Europe after withdrawal in Spain: What is the position of the European Union? Galicia, an autonomous community in the northwestern part of Spain, is not connected with Galicia located in Poland and Ukraine. There is a big controversy on whether to use the term "Castilian", or "Spanish"
The entry of the "Podemos" party with 5 seats is the great revelation of these European elections. This party becomes the fourth-largest political group behind the United-Left and appears like a signal towards the Socialist Party and the People’s Party. Mais non? 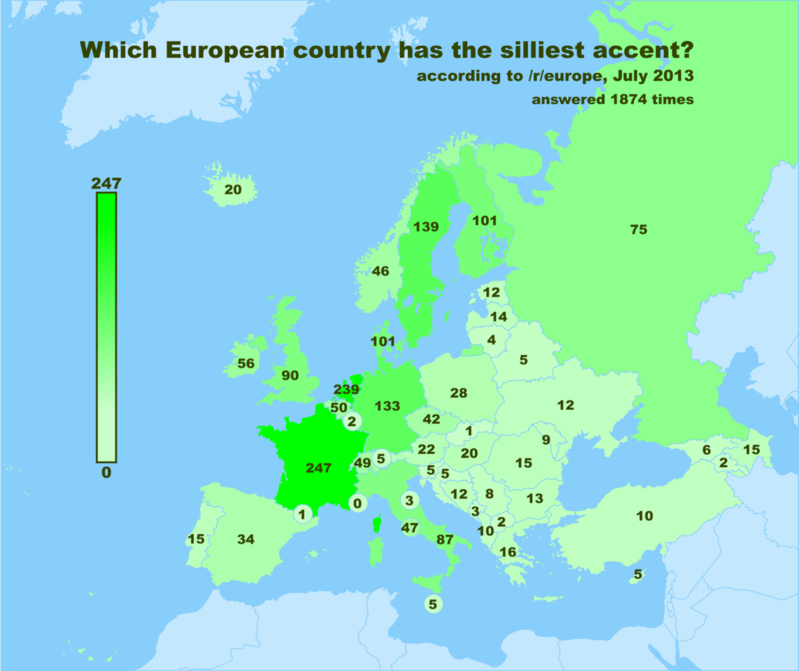 Is French the silliest European accent? Mais non. Aber nein. Det passer ikke. Surely not. These are just some of the reactions you would likely encounter in a discussion of the best / worst / funniest / silliest accents found in Europe. Survey: are Europeans affected by corruption? The guide is made by young people for young people – voters, and it is aimed at raising their knowledge on different aspects of the EU. Summer is slowly taking over! The recurrent cases of immigrant parents losing the custody over their children raised questions of civil rights and democracy. Dr. Loredana Patrutiu-Baltes Loredana Patrutiu-Baltes is a Phd. Lecturer, specialized in European Economy, World Economy and European Integration.